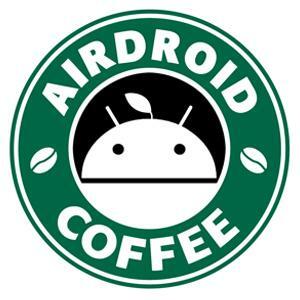 I have a samsung S4mini, everything worked until I did an update of AirDroid. Tried using the new update AirDroid endless contacts to load. What's the previous version you used? And can you pls try web.airdroid.com/2.0.9 to see if the contacts load successfully? thanks for reply, with this adress web.airdroid.com/2.0.9 work good. Thanks, it is the new Link to work?